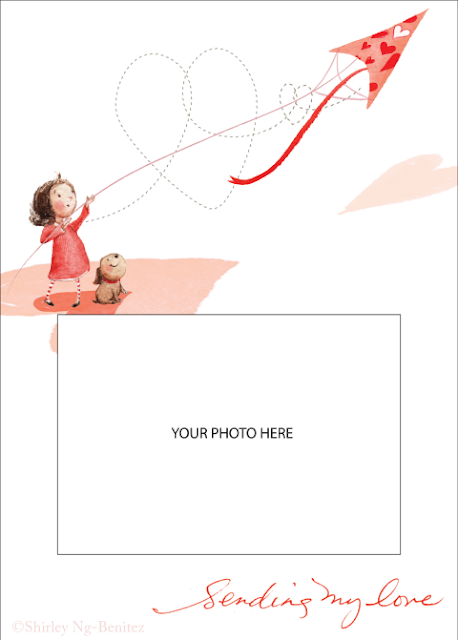 The talented ladies from We Love To Illustrate have come up with seven great printable valentine photo frame cards for you this month. If you have grandparents on your list, I think these would be the perfect valentines for them. What grandparent doesn't love a photo of their grandchildren! 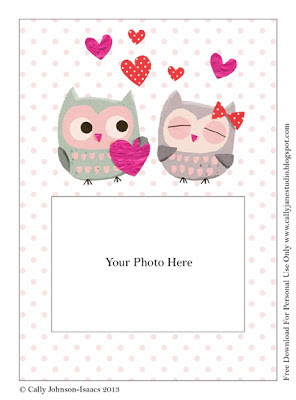 The designs work great for all different Valentines too! You can check out the other 5 designs and download all 7 Valentine photo frames over at We Love To Illustrate. Just what I've been looking for! These are precious!